This is Okinawa diving cherry tree! We started the original intention is to make more people feel the beauty of the sea, we are committed to each and every guest with a happy mood back. We hope to make every guest feel the charm of the sea and fall in love with the sea. For us the most important addition to safety, the guests smile! 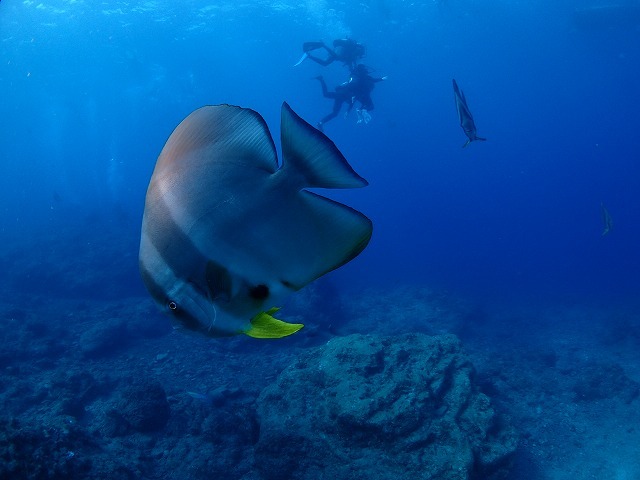 All programs are safe for the first, whether diving or snorkeling, we will provide a complete set of equipment. And provide complete training and experienced coaches, allowing you to play the peace of mind and happy. 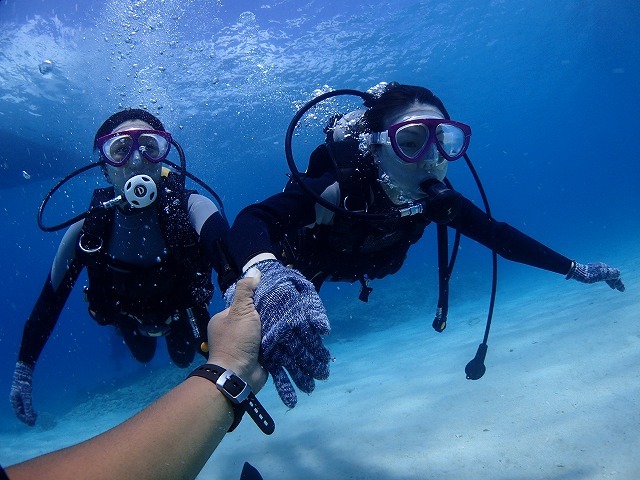 We hope to make you feel at ease when you can not swim or dive or snorkel for the first time. 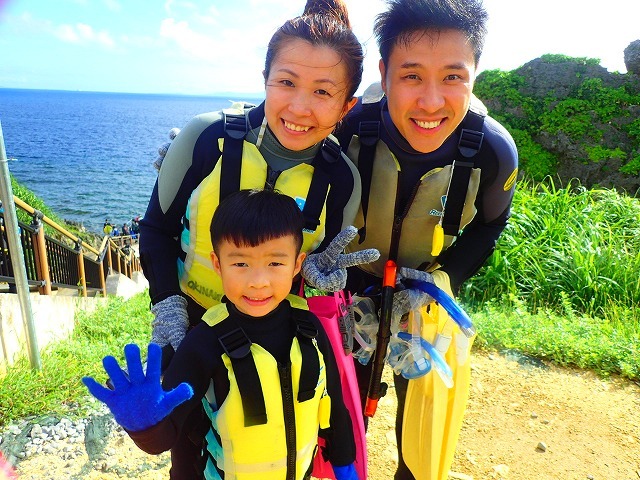 We will leave you the best memories of Okinawa! 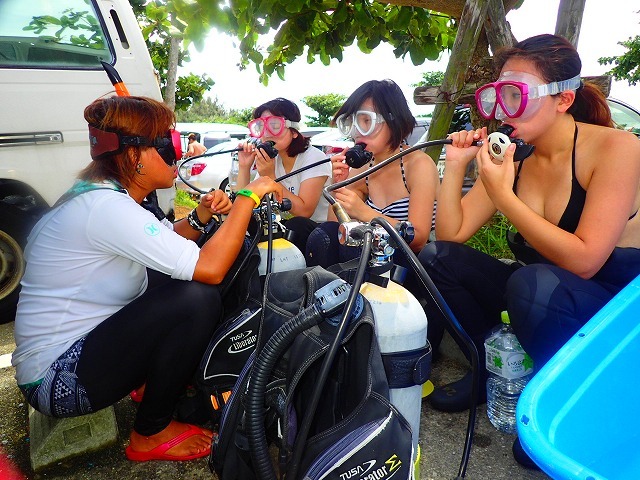 Whether it is diving or snorkeling, the first time will be the beginning of a complete pre-trip to explain, just when the water will be carried out in the shallow water practice, wait until the guests are more accustomed to slowly forward to the deep water, in the process There will be free to feed the fish and take pictures. So you feel surrounded by the fish and leave a good memory. If you have any questions are welcome to ask the staff, no matter what the staff will patiently reply.